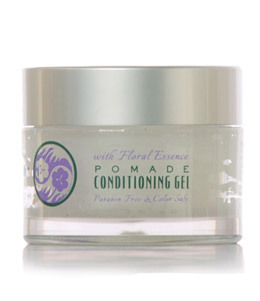 A blend of herbs and flowers forms the essence of gentle oils in Fleuremedy Pomade. 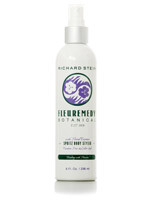 It conditions, nourishes and adds sheen. 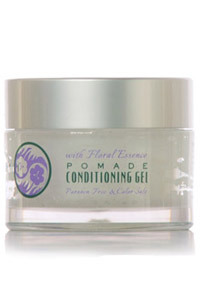 Rub into palms and gently massage evenly into hair with fingertips. .50 oz. (14g).